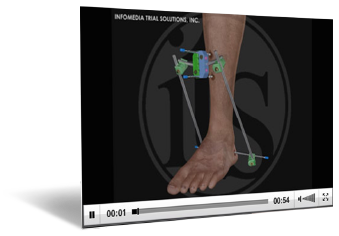 Medical EXHIBITS | INFOMEDIA TRIAL SOLUTIONS, INC.
crucial to developing the necessary insight into your case. the necessary insight into your case. Colorized diagnostic films help to enhance black and white imagery otherwise difficult to understand. Trial Exhibits that only a radiologist can decipher can have less of an impact on the jury and/or opposing counsel than an exhibit more easily interpreted. 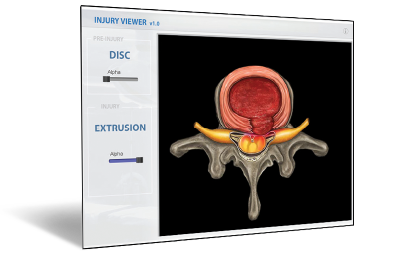 procedures, injuries, general anatomy and more. Cost effective, simplistic and powerful. 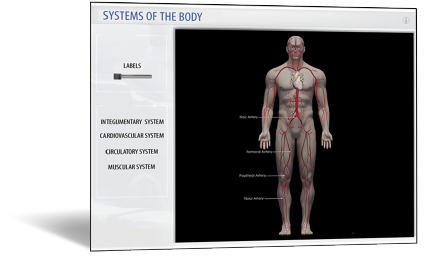 Customize this Trial Exhibit to your case and educate the jury on specific areas of the body, or use as a general overview. Great for medical experts to assist their testimony and/or use in opening/closing arguments. 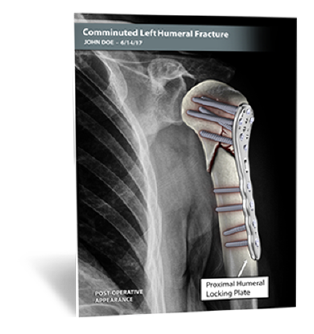 Custom medical illustrations give you the ability of creating imagery specific to the client, and when applicable, the likeness of their features and body type. 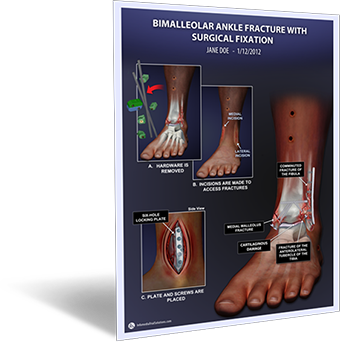 Looking for previously created medical illustrations? This is a great way to stay within budget while still taking advantage of our exceptional quality. 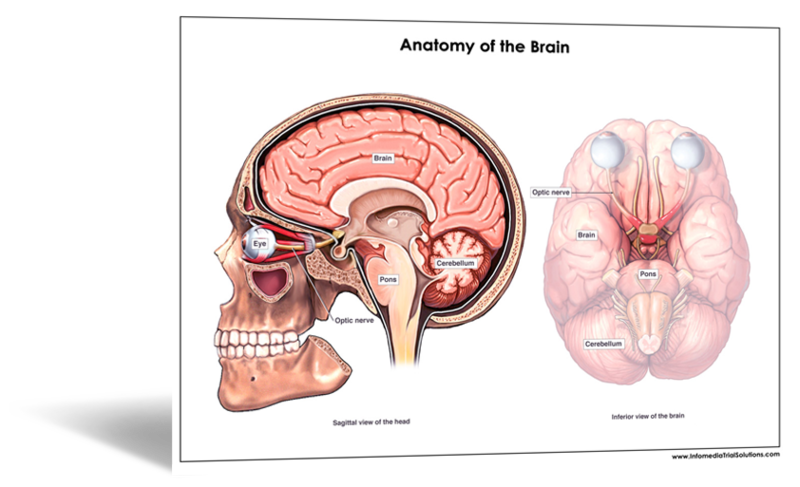 Browse our library or give us a call for additional medical illustrations not listed.